Your friends and family will love entertaining, enjoying a libation, grilling on the built-in BBQ, taking in the sunsets, or relaxing with a good book on the spacious patio around the pool and spa. 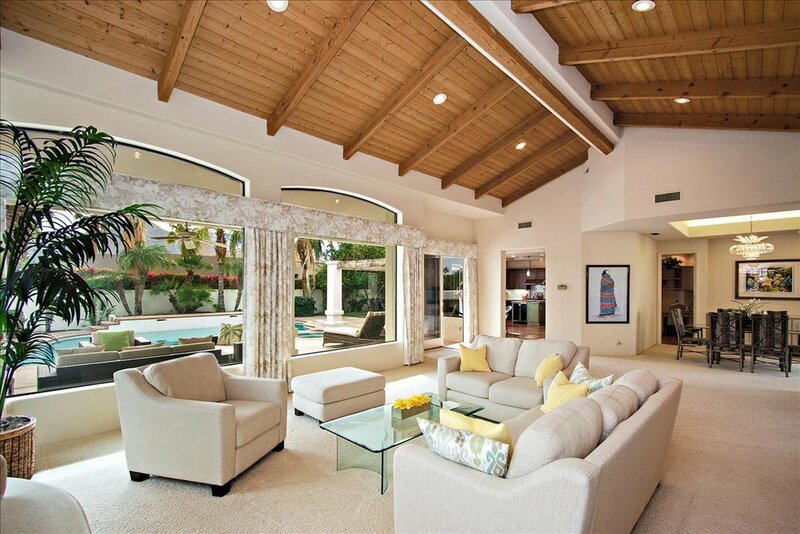 The interior is light and bright, featuring dramatic vaulted ceilings & views of the pool. The chef's kitchen has stainless appliances, wine fridge & beautiful granite. 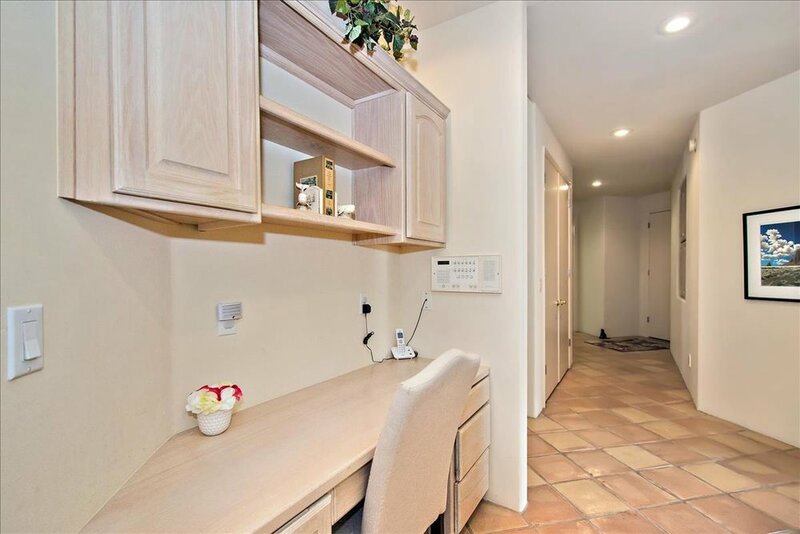 Featuring multiple dining areas both inside and out, there is room enough for the whole gang. 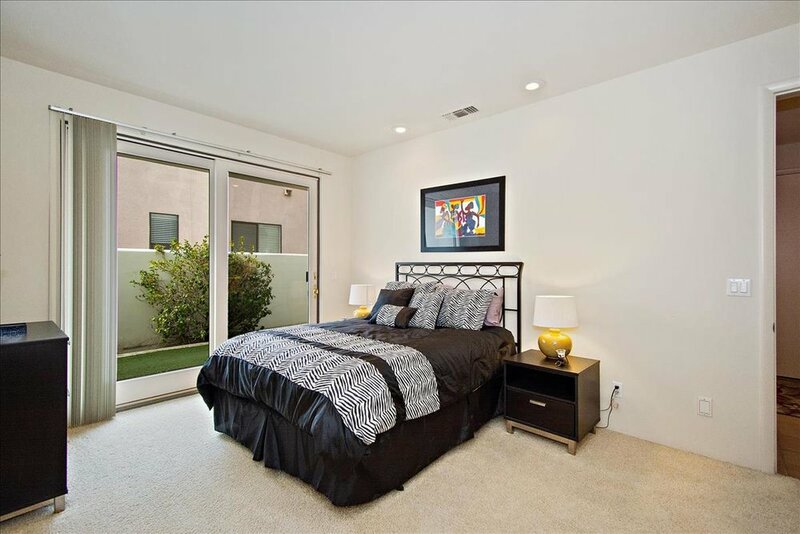 The handsome master suite has separate closets & bathrooms w/an entrance to the pool. 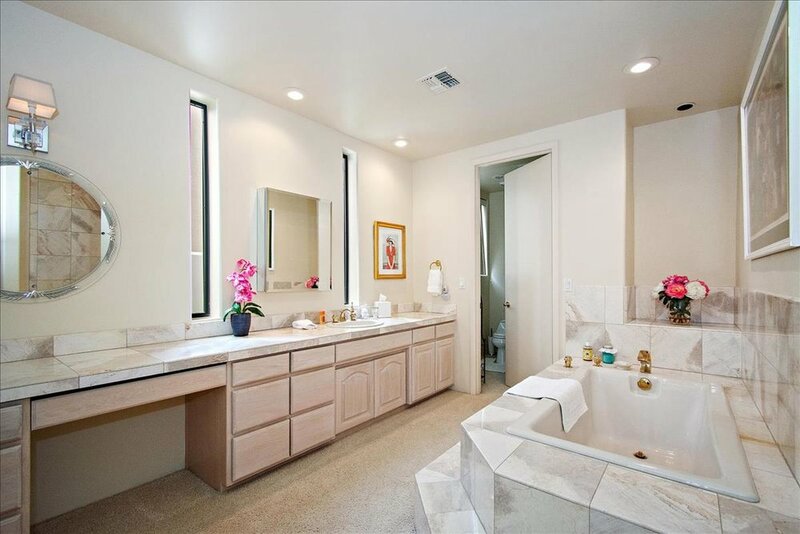 The guest bedrooms, all with baths, are just the right size as is the bonus room. 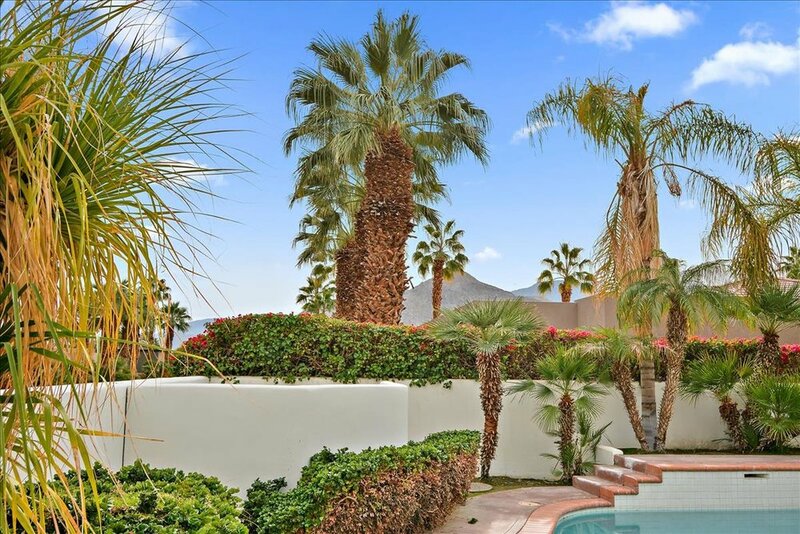 Close to shopping, dining, world-class golf, tennis, hiking, biking, theatre and all that the desert has to offer. Low HOA's! Wheelchair accessible. 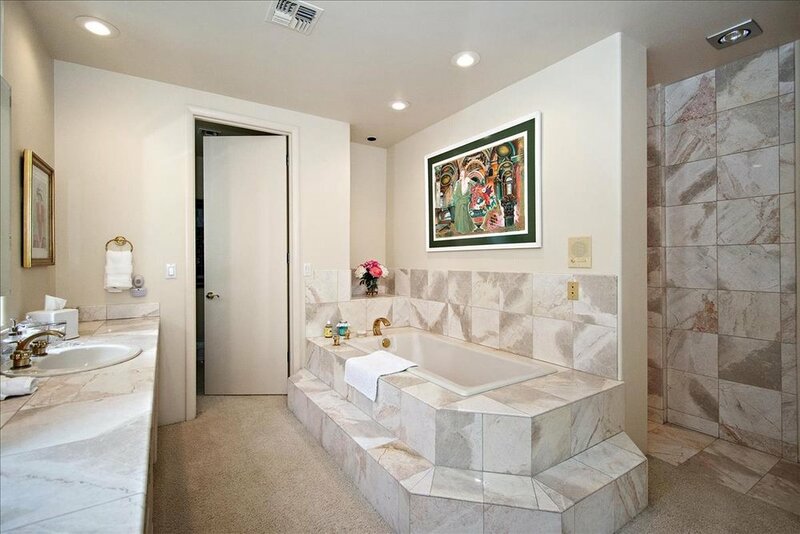 Perfect for a primary residence or vacation home.